Young Finn, slated to be a guide dog, has some big paws to fill. The adorable German shepherd pup was named for a brave police dog who was nearly killed in the line of duty while protecting his handler. 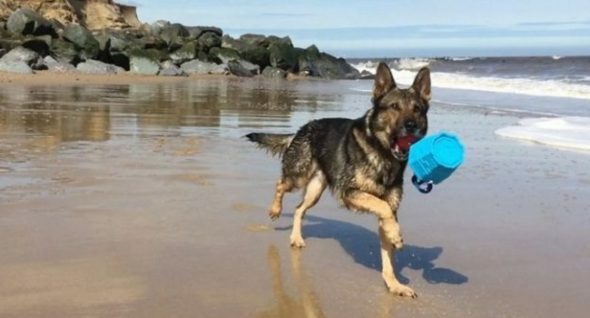 Last October, we told you the tale of Finn and his partner, PC Dave Wardell, of Stevenage, Hertfordshire, UK. While working to apprehend a 16-year-old robbery suspect, both were stabbed, but Finn took the brunt of it with grave wounds to the chest and head. 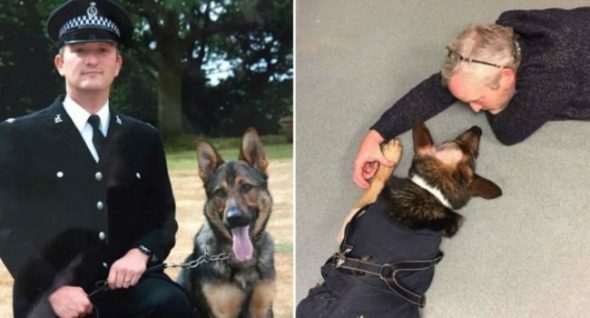 Miraculously, the dog survived, but since then his partner, PC Wardell, has been busy not only campaigning for tougher laws for attacks on police animals, but raising money — in this case £5,000! — to name and sponsor a guide dog. Six-week-old Finn, also a German shepherd, is now officially in training for the charity Guide Dogs. “The breed is the Rolls Royce of guide dogs,” PC Wardell told the BBC. “It costs around £52,250 to train and support a guide dog partnership but £5,000 would pay for the puppy’s first year of training and support,” PC Wardell said. The pup will be fostered by a puppy walker for a year to learn social skills and basic obedience and will then move on to a training school where he will learn the special skills necessary to be a proper guide dog. 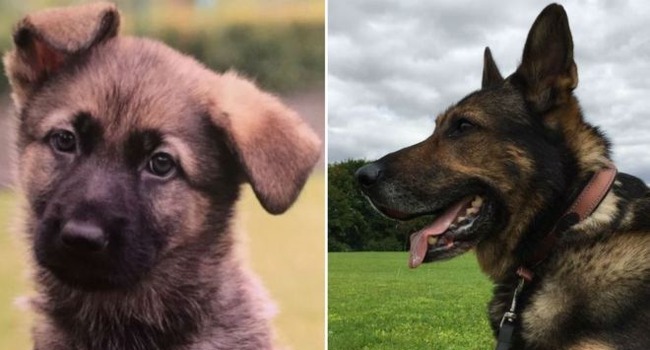 Finn the police dog was back on duty by Christmas, but retired in March. Though not all police dogs retire to live with their handlers, Finn will be staying on with Wardell as his master. He enjoyed his first-ever beach vacation back in April. In June his attacker was convicted. 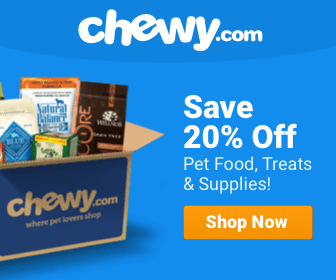 know more information about collies….